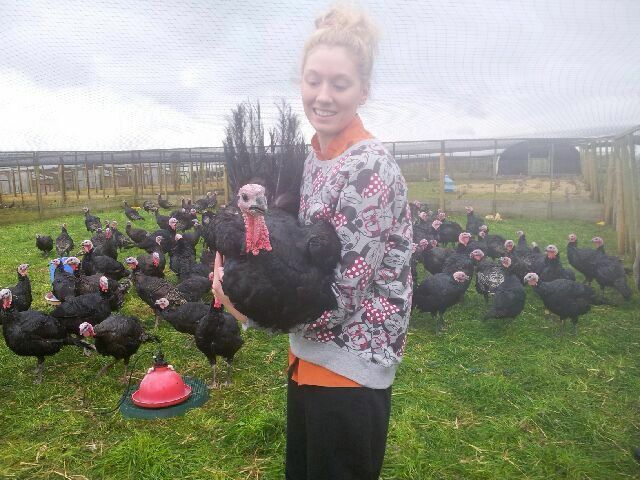 In preparation for the Festive season and merriment, Chef James Parkinson has carefully chosen our turkeys! Willow Wood Farm is a mere 4 miles away from the hotel and is a beautiful retreat for these wonderful birds. 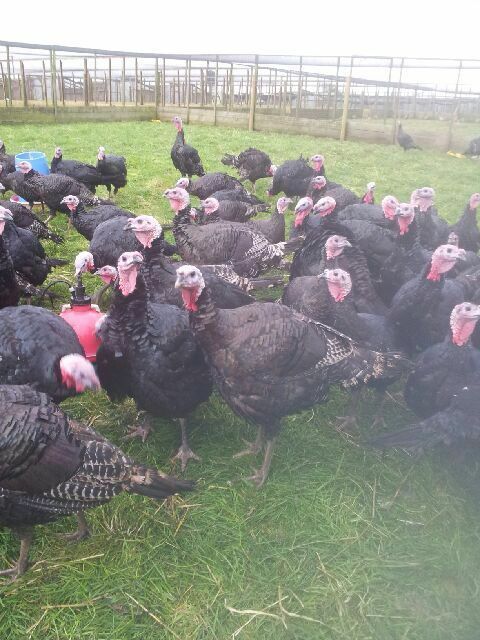 Farmer Russell Turner has been farming the rare, Norfolk Bronze Turkeys for the past 15 years. This is a record year for Willow Wood Farm, with over 350 Turkeys. 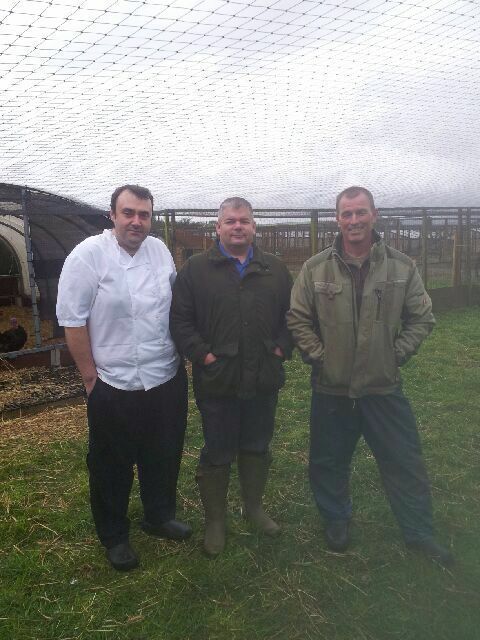 They also farm Pheasants, Duck and Chicken. Russell supplies most of the Pheasants for local prestige shoots in the area. Over the season they will supply around 2000 birds. The birds are currently weighing in at 15lbs. By the second week in December, they will be a whopping 25lbs and prepared by Andy from Tywardreath Butchers.